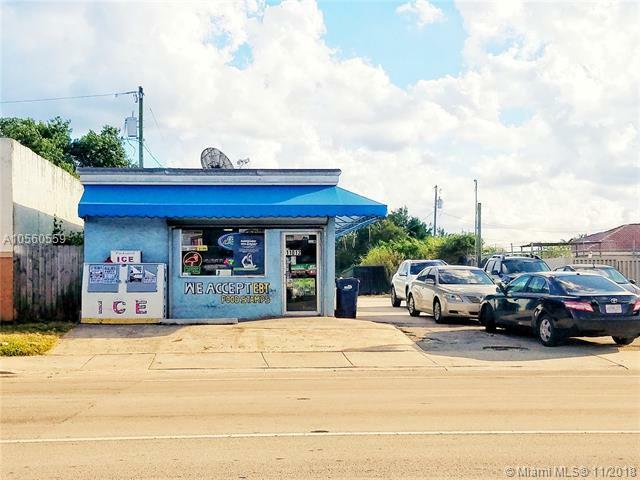 FANTASTIC OPPORTUNITY for the right investor/business owner. 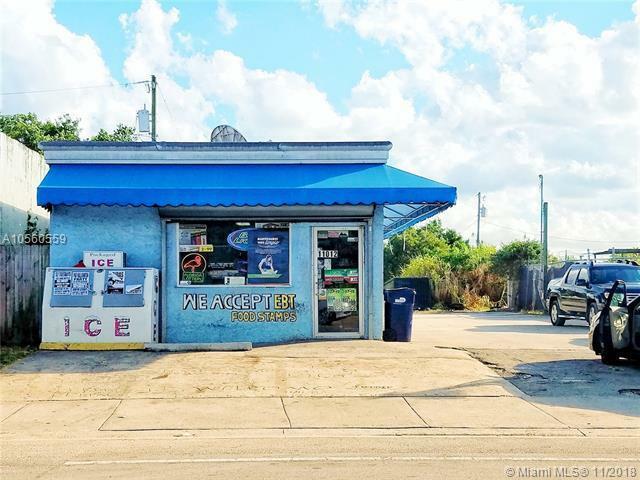 Selling land, commercial building and business (convenience store) all together. Business has Beer & Tobacco License, Grocery, Lotto, ATM, Leased Amusement Machines. This location has MANY UPSIDES AND PLENTY OF POTENTIAL, under good management will skyrocket profits! 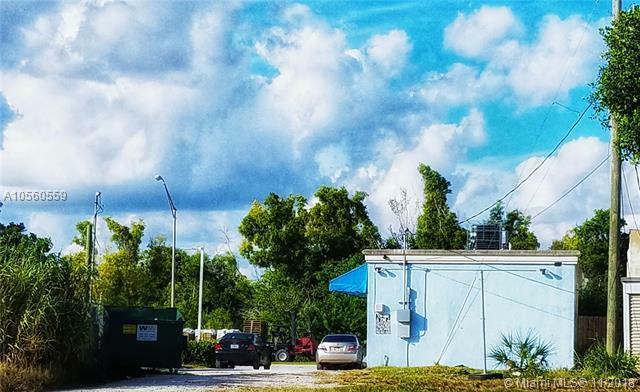 Located off SW 216 St with traffic count of 50,000 vehicles/day, near residential single family homes and multifamily communities at walking distance. Profit & Loss available upon request for qualified buyers with signed NDA. 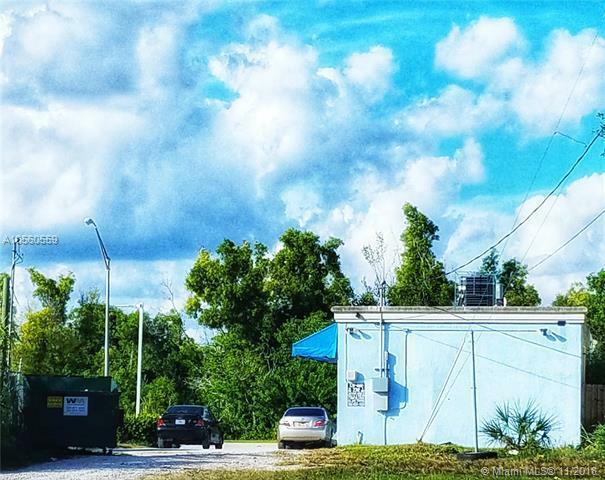 Seller has plans 85% approved to add a cafeteria inside the building. Asking price includes all fixtures, displays, freezer for ice cream and refrigerators for drinks.